Sporting fans in the region could face a dilemma next year, as two of the biggest sporting events in the UAE are set to fall over the same weekend. The FIA (motorsports governing body) approved a handful of changes to the F1 race season over the weekend, which includes starting the 2019 season a week earlier than usual on March 17, 2019. 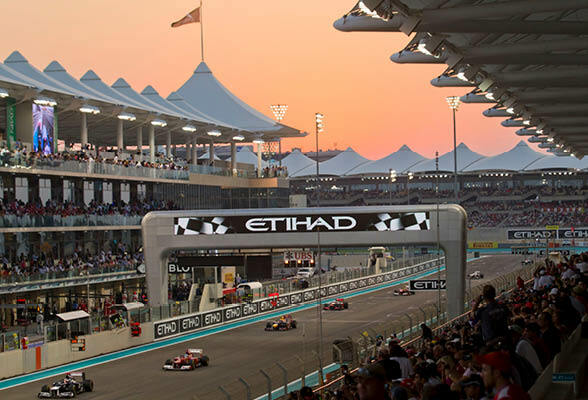 The 21-race event will also finish a week later than usual in Abu Dhabi, with the final race taking place on Sunday December 1, 2019. This means that the practice race and qualifying will fall over the same weekend as the long standing Dubai Rugby Sevens. The international sporting event which was launched in 1970 is now is the longest standing sporting event in the Middle East, and traditionally falls over National Day weekend. On December 2 2019, The UAE will celebrate its 48th National Day, marking the date in 1971 when the emirates banded together to form the United Arab Emirates. So what does this news mean for sporting fans in the region? 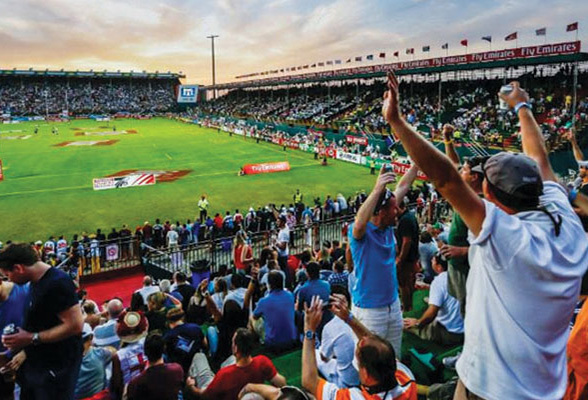 Well, Dubai Rugby Sevens could yet change dates, but given its almost 50-year history dominating sport over that weekend in the region, there’s no guarantee.